College housing at it's BEST!! 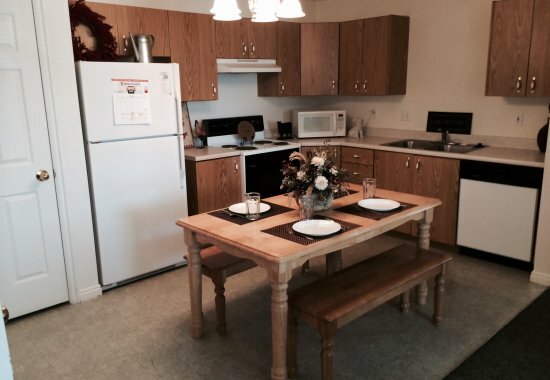 Thank You for visiting Pinetree Condominiums Website. 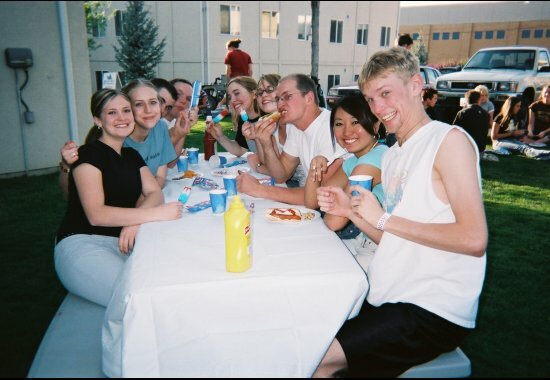 We are excited that you are interested in going to Snow College. We offer students Private or Shared Bedroom Apartments. We hope that you will browse our website to see online photo`s, apply on line, or contact us and like us on Facebook! 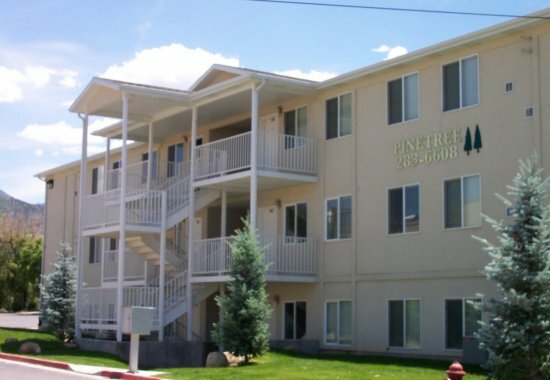 Pinetree has very nice, newly remodeled apartments and have had great tenants every year. We hope that you will want to join our great community! How many steps does it take you to get to Snow College Campus from your front door? 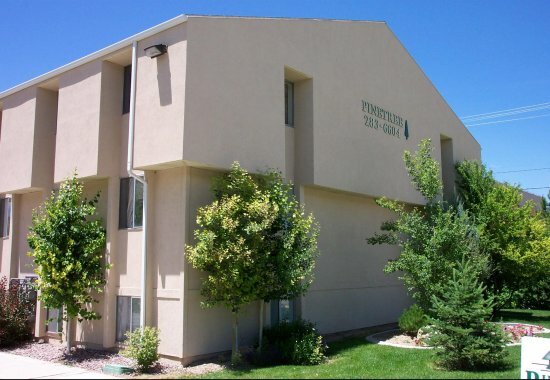 Pinetree Condominiums is the Closest housing to Snow College and Activity Center!